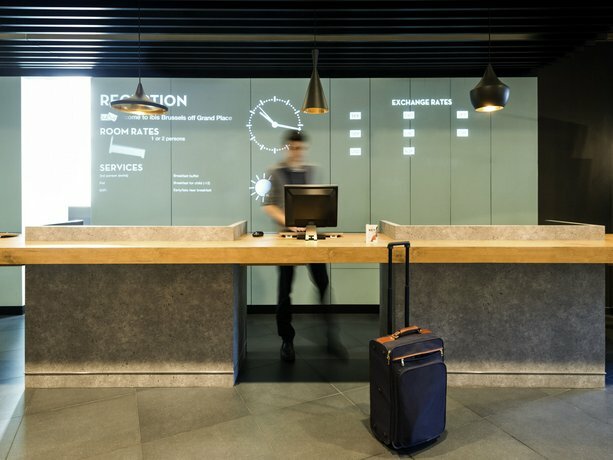 Strategically located in the centre of the city, this 3-star hotel makes for an excellent base in Brussels. It is moments from Grand Place, restaurants and nightlife options. 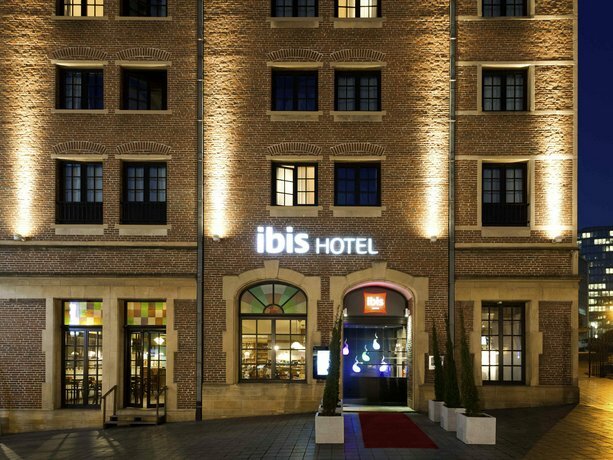 There are a range of facilities on offer to those staying at Ibis Hotel Brussels Off Grand'Place, such as meeting rooms, free Wi-Fi and a coffee bar. Welcoming and professional staff are available 24 hours a day. Every romantic room at Ibis Hotel Brussels Off Grand'Place has a private bathroom and all the essentials for a comfortable stay. All provide a flat-screen TV, an in-room closet and a telephone. The hotel is ideally located for sightseeing in Brussels with the Le Theatre Royal de la Monnaie, Square-Brussels Meeting Centre and Manneken Pis within a 10-minute walk. Royal Palace of Brussels and the Royal Museums of Fine Arts of Belgium are each within walking distance.